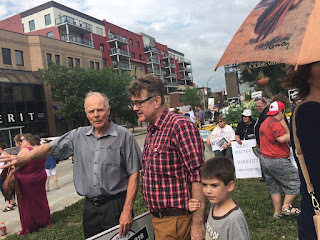 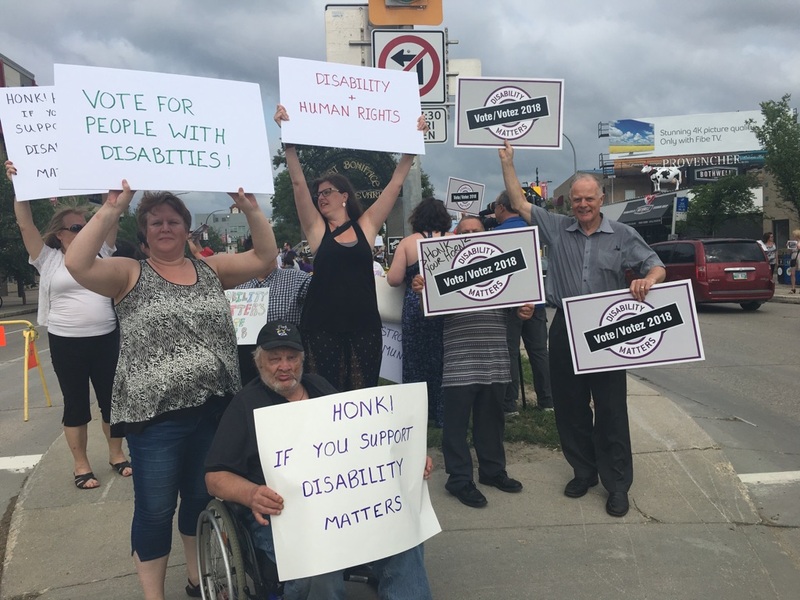 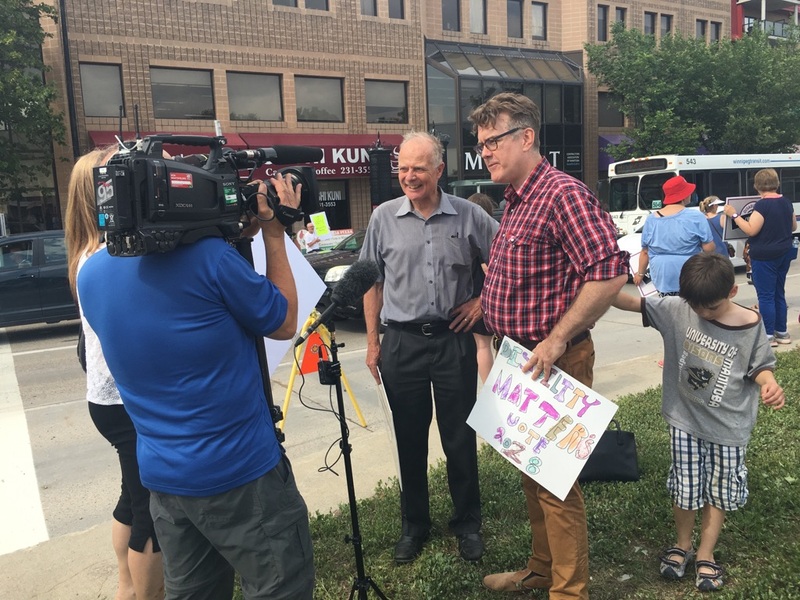 Wednesday July 11 Disability Matters and Barrier Free Manitoba staged a rally on Provencher Boulevard to bring attention to the need to improve access in Manitoba for people with disabilities. 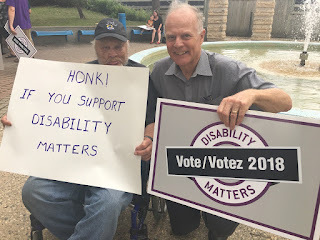 There is much that is needed to be done. Dougald Lamont and I were out to show our Manitoba Liberal Party support for this important cause. 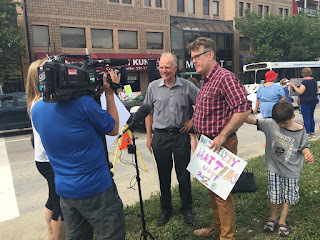 My friend David Weremy was very involved with the rally.